One Bedroom with Garage ! 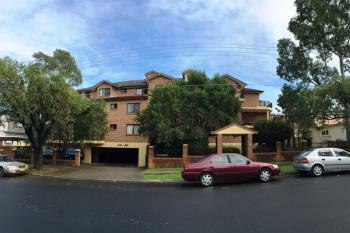 Spacious and North East Facing one bedroom unit located on the first floor in a security building. Open plan living, dining, and kitchen with a breakfast bar. Floating floorboards, Built ins, internal laundry, large balcony, lock up garage in security basement with remote access.